Here is a sweet and simple idea for your next picnic or as a hostess gift. what a great idea. going to be doing this! Love this recycling idea to add new life to an old favorite. Thanks for sharing..
Sweet! I'm digging through my linen cupboard now. Or .. I should say ... I'm digging through the cupboard in which my tablecloths are stuck in the corner. Love it! What a fabulous idea! SO pretty! Now do I have any tablecloths I could use??? I certainly hope so! Love this Mary! 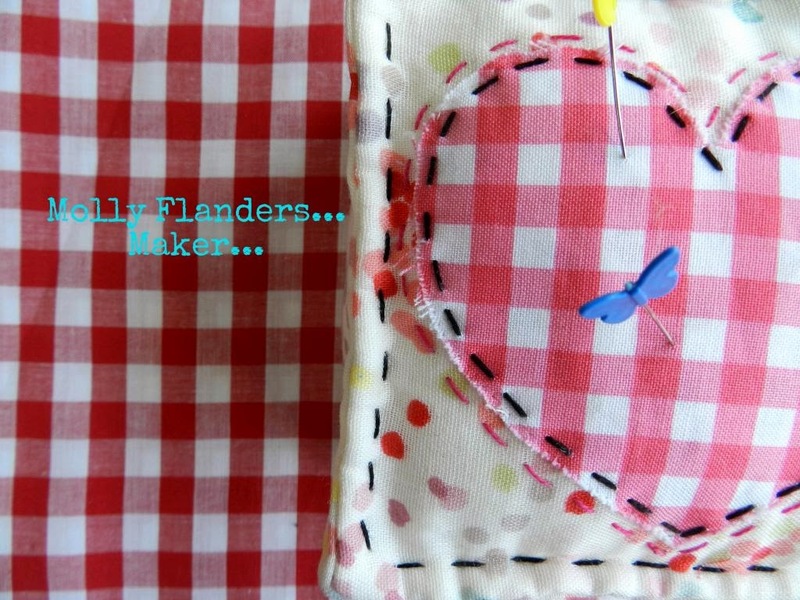 I want you to know that I read your tutorial on hand quilting and blogged about it today, linking back to you. Thank you, I love hand quilting now!